DESCRIPTION Welcome to the desirable Indian Bluffs complex in Patterson! This gorgeous move-in ready home offers a unique layout, soaring vaulted ceiling over the great room & upper loft, plus large South & East facing windows! Plenty of room for a family or guests w/ 2 large bedrooms, bright upper den, 2 full baths, convenient laundry/mudroom between kitchen & single attached garage, & a private patio! Many upgrades such as new tile, backsplash, & stove in kitchen, new granite counters & new sinks in kitchen & baths, new toilets, new ceiling fan in great room, & new carpet upstairs. 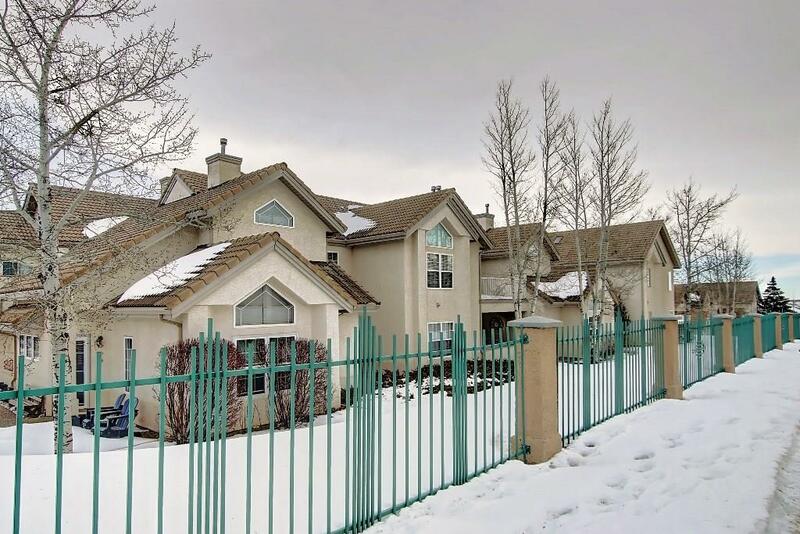 Condo fees include heat/water & excellent maintenance of landscaping & snow removal. A healthy reserve fund w/ no current special assessment in the near future! This home is loaded with features & will appeal to those desiring a wonderful West-end neighborhood, space, privacy, & benefits of condo living. Patterson is a short drive to downtown, close to shops, schools, leisure, public transportation & an easy drive to the mountains & COP. 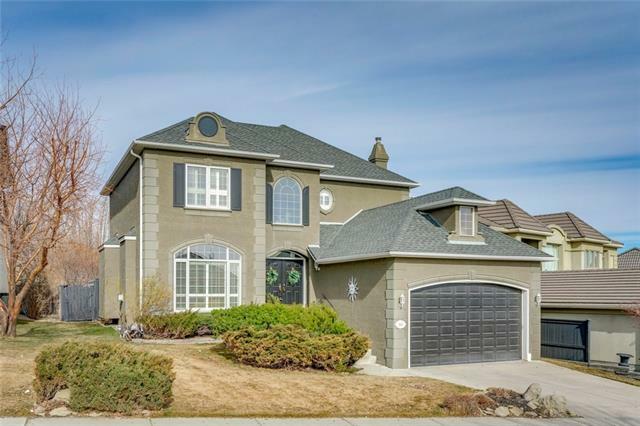 Home for sale at 106 Patterson Vw Sw Calgary, Alberts T3H 3J9. Description: The home at 106 Patterson Vw Sw Calgary, Alberta T3H 3J9 with the MLS® Number C4220758 is currently listed at $334,900.